Purchasing a home, whether it’s a permanent residence or a vacation or investment property, is a long-term commitment. It’s important to consider your options carefully and to be armed with the right information so you can make the best decisions. Hiring the right Realtor to assist you puts you at a great advantage. First, you will have access to exclusive real estate listings, including those that are not listed publicly on the MLS. The wealth of experience and information that a Realtor can provide will also make the whole process more efficient for you, as it is your Realtor’s job to help you find the home that fits your price range and personal preferences. Second, a Realtor is also a valuable asset when it comes to handling negotiations, drafting the sales agreement, and helping you choose the right financing. 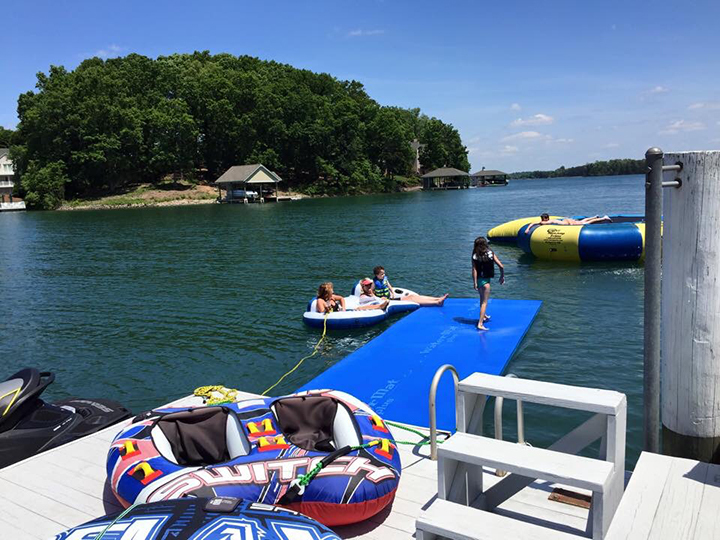 In a real estate market like Smith Mountain Lake’s, where there’s a wide range of properties and neighborhoods and so many different options for waterfront living, the advice of a knowledgeable local professional is invaluable. It’s advisable to look ahead when it comes to real estate. You will want to think about the outcome of your investment. How long do you think you’ll be staying in this property? Do you plan to rent it out or resell it? Talk about it with your Realtor so they can give you advice on the real estate options that will suit your long term plans. Make sure you have a clear picture of how much you will be spending when purchasing a home. Take note not just of the price tag, but also how much the property will cost in the long run, from upkeep and taxes to insurance and monthly mortgage payments. Making sure that you will be able to live comfortably with the added financial obligations that a new property purchase entails is extremely important to avoid any problems in the future. Before you apply for a mortgage, it is also advised that you get your credit reports double-checked as it’s not that unusual for reports to have errors. Give yourself time to fix issues and collate the necessary financial documents that lenders typically require – this way the process will flow smoother.